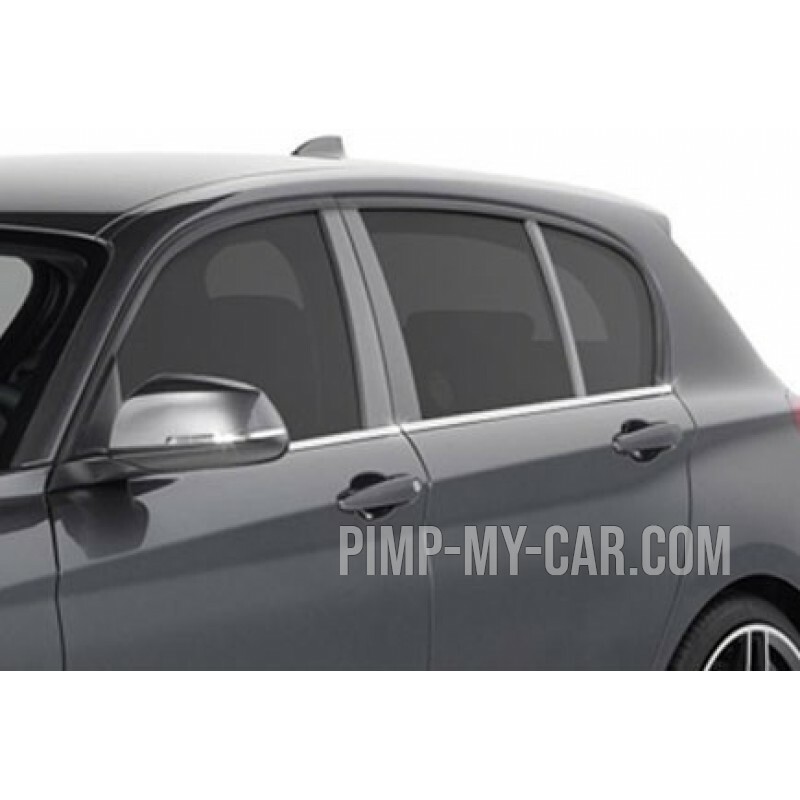 Add one touch of luxury to your BMW 1 series with this accessory chrome custom. Set of lower glass contour chrome stainless steel ALU. The price includes 4 rooms. 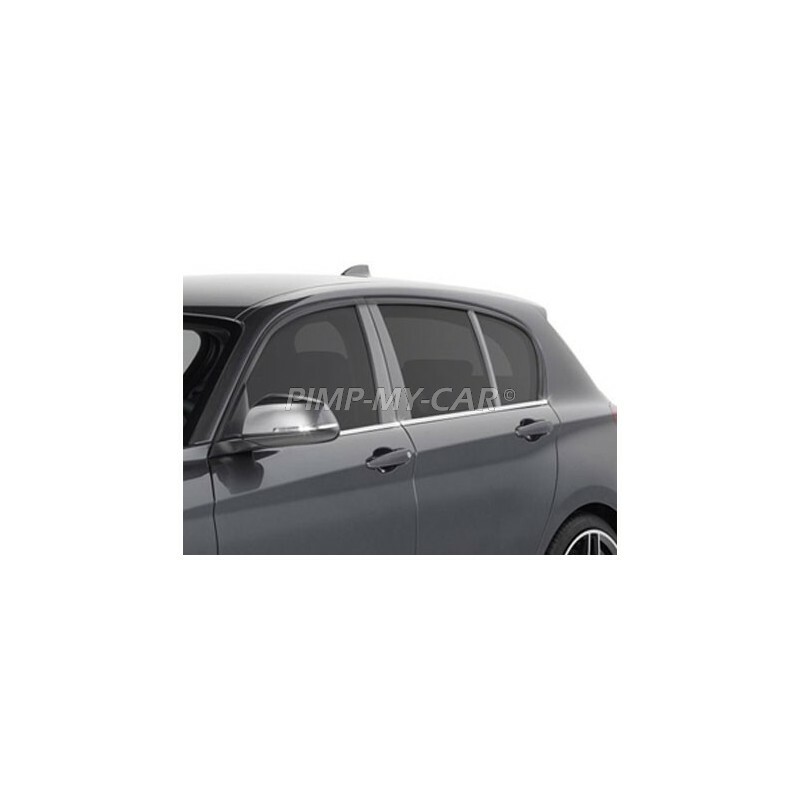 Each piece sticks on the black part of origin of your BMW 1 series. 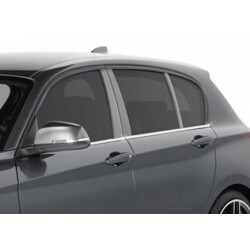 Compatible with the BMW 1-series, model 2011-[...] -HB (Hatchback model = hatchback) 5-door. Comes with an adhesive on the back of each piece (complete with an excellent installation glue). Product custom-made, steel stainless top quality.